Ubisoft has released a new trailer for their upcoming remastered title, Assassin’s Creed 3. The new trailer is a comparison video, which gives players a good look at the graphical changes the remaster will include. From the trailer we can see that the lighting has gotten significantly better, giving the world Connor roams around a more realistic feel to it. 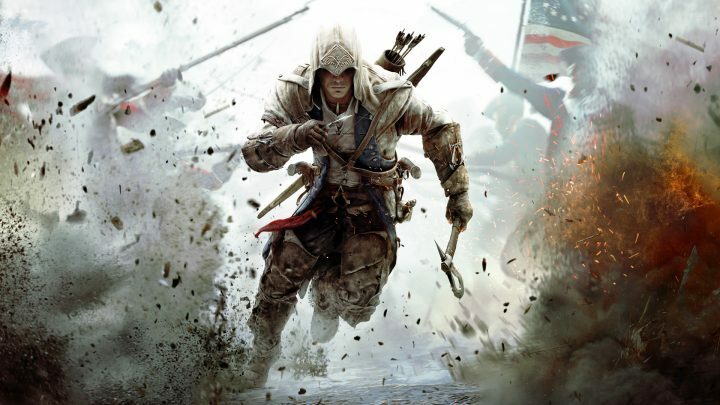 Assassin’s Creed 3 is one of the most unique titles in the franchise due to its Native American storyline and the closure of the Desmonds story. If you have never played this title, or are itching to return to it, this copy of the version is best for you. In addition, the game will come with all previously released DLC and the Assassin’s Creed: Liberation remastered title. Assassin’s Creed 3 Remastered is set to release on March 29th for the PS4, Xbox One, and PC. Are you excited for the upcoming remastered title? Let us know in the comments below!